Many patients don’t actually comply with colon cancer screening, so our challenge is to increase patient compliance and increase screenings. As we work together to bring up screening rates, check out the following resources that may help your practice. Print out a discussion guide for your patients to get their questions answered. Practice tips for patient awareness, education, screening checklists, and more. 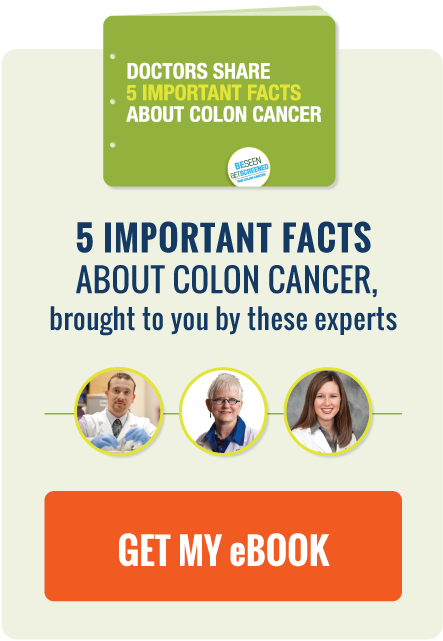 Increase colon cancer awareness by making your voice heard. Side-by-side comparison of colon cancer screening methods.